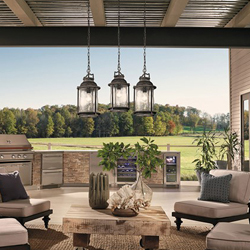 At Billows Lighting Design Center, our team is committed to providing vacation homeowners with irresistible comfort, reliable functionality and unparalleled beauty in their designer lighting and decor products. 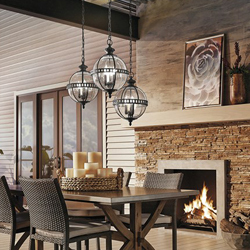 As Berlin’s premier source for high-end light fixtures and home accessories, we help residents outfit their beach and mountain homes, using only the best light fixtures available. 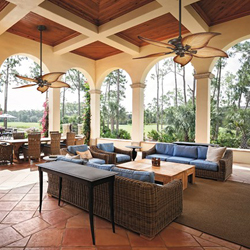 Our goal is to connect our customers with lighting solutions that perfectly tie together each room in their vacation homes. Don’t worry about finding the best lights for your home away from home — leave that up to our lighting design experts. Contact us today to schedule an appointment for a design consultation. 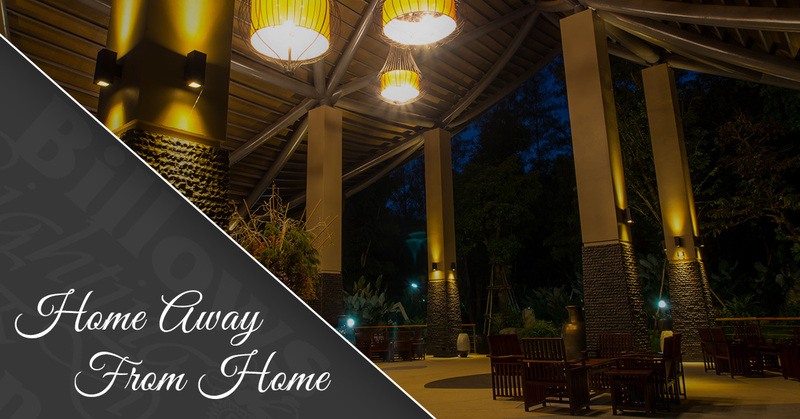 Our upscale lighting fixtures enhance the ambiance of any area of your vacation home while creating an environment that you and your guests can enjoy. 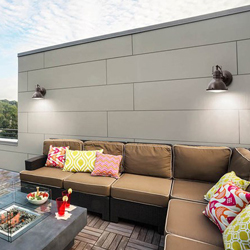 Outdoor lighting will help improve security, increase the usability of patios and highlight natural surroundings with perimeter and landscape lighting options. Indoors, the right lighting allows you to create areas of rest and relaxation while optimizing entertainment and gathering spaces. 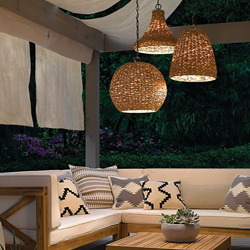 Below, we’ve listed three ways we’ll help optimize the indoor and outdoor lighting of your vacation home. Every home should have three layers of lighting in each room to make the room usable for nearly any situation. Those three lighting types include ambient lighting, accent lighting and task lighting, and by honing in on these lighting types, we guarantee you’ll notice a significant difference in your home’s lighting. Dimmers are a cost-effective way to control the lighting in your vacation home, which is why we’ll find the best dimming solutions for each room. We’ll make each room match in style and design. Our number one goal is to make your vacation home feels like home. That all starts with great lighting design, which is why we’ll take your design preferences in mind when you choose us for your illumination needs. These are only three of many things you should expect from us when you choose us for your vacation home lighting design. Give our lighting experts a call today to learn more about specific services we can offer you. We strive to assist you in making the correct lighting choices to support your lifestyle, while enhancing your decor. 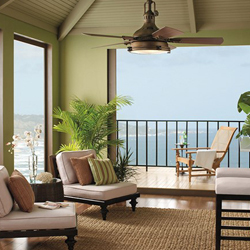 Our residential lighting specialists are happy to help in the design and layout of your vacation home’s lighting. 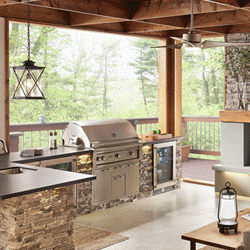 From beach house to mountain cabin, your space can be easily personalized with help from our lighting team. 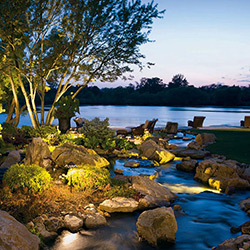 Choose Billows Lighting and Design as your go-to source for upscale light fixtures and lighting design assistance. Contact us today to ask about our in-home design consultation services.